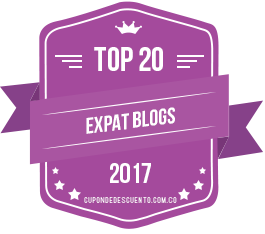 International Relocation Meets Major Home Renovation | Barranquilla or Bust! Our new apartment is lovely. Marble floors – Gio’s brother thinks the marble is Peruvian – with 3 bedrooms, 2.5 baths, and a separate study (important for us since we work from home). There are awesome windows too. We have a pretty view from the living room, and none of the windows look directly out on building next door, so there’s privacy – which is good since we have no curtains. There are also doors between all the rooms, some inset with beveled glass, which makes both containing the baby and keeping an eye on him a bit easier. Plus, the apartment is equipped with lots of built-in shelves and storage space – a big plus when you have no furniture. 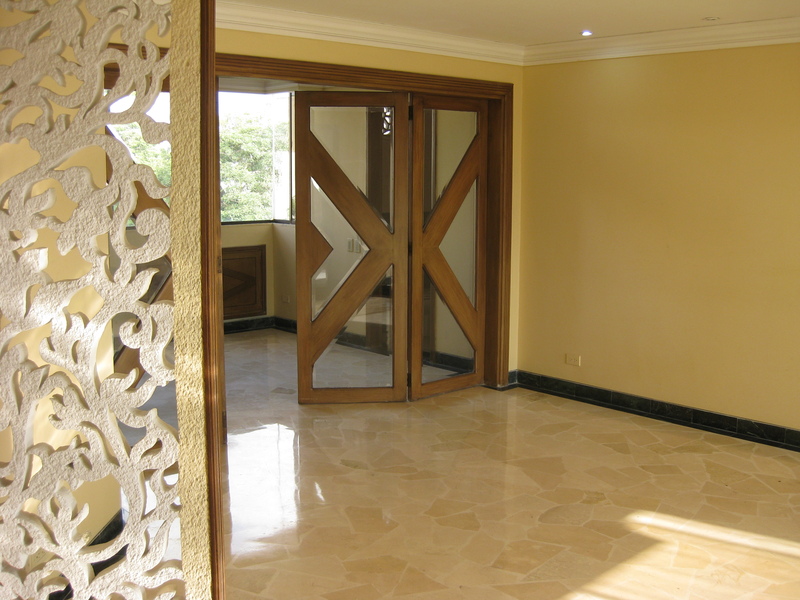 Dining room and entrance to the study, as seen from apartment entrance. 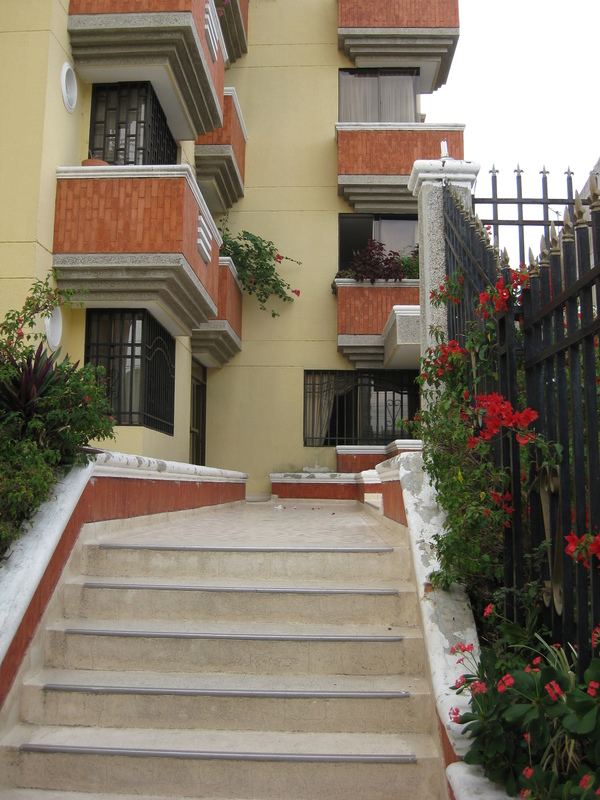 Main entrance to our building, the Lanzarotte. Thanks to the research Gio did during a scouting trip last April, we were prepared for the fact that apartments here do not come equipped with appliances. We knew that we would have to buy a refrigerator, water heater, probably a stove and/or oven, and air conditioners. After some hassles in trying to use our credit cards, we were able to procure the fridge, water heater, and oven. The water heater was finally installed yesterday – a week after we moved in – though honestly we didn’t miss it too much due to the heat here and the amount of physical labor involved in getting our apartment set up. 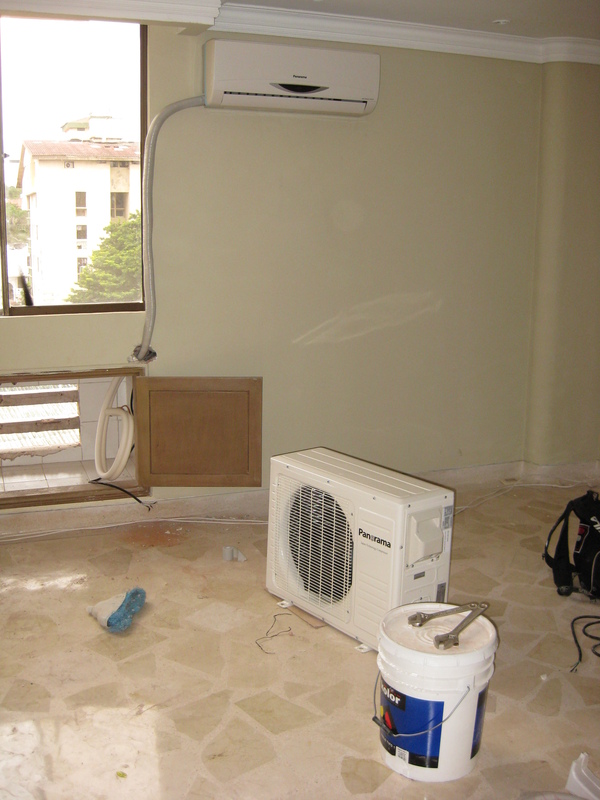 We were also able to get three out of the five air conditioners that we needed. Energy costs here are high relative to the overall cost of living (electricity costs about the same as in the US, which is a lot down here). People use what are called “mini-splits.” You put one in each room or area the same way you would with a window unit, but the motor is separate from the control unit (hence the “split”). You can hide the motor outside somewhere, and mount the control unit on the wall. It’s sleeker looking than a window AC and more energy efficient. Although our apartment is equipped for central AC, we bought mini-splits for the lower recurring cost. 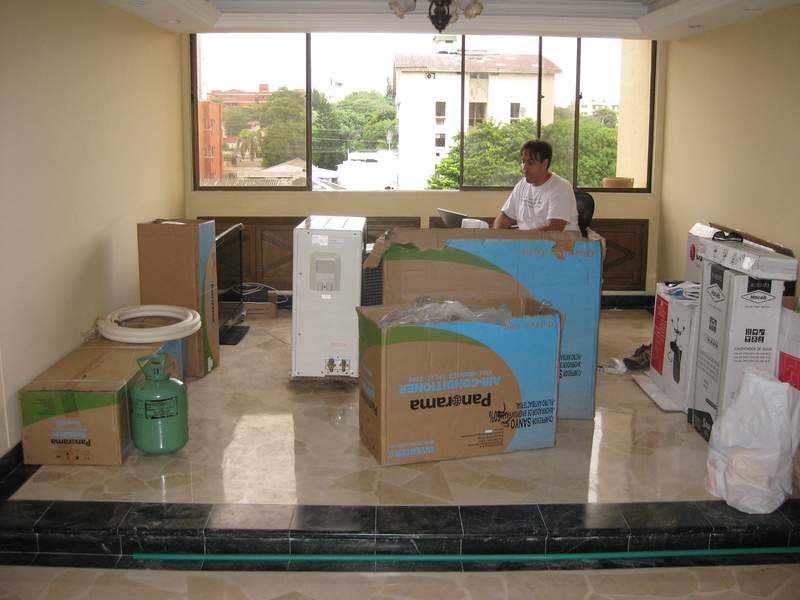 Gio in the living room, surrounded by AC’s and other appliances in boxes. A “mini-split” AC. The motor is on the floor, waiting to be installed in the space under the window. The “control unit” is on the wall, near the ceiling. What we did not know is that our building is not equipped for mini-splits. 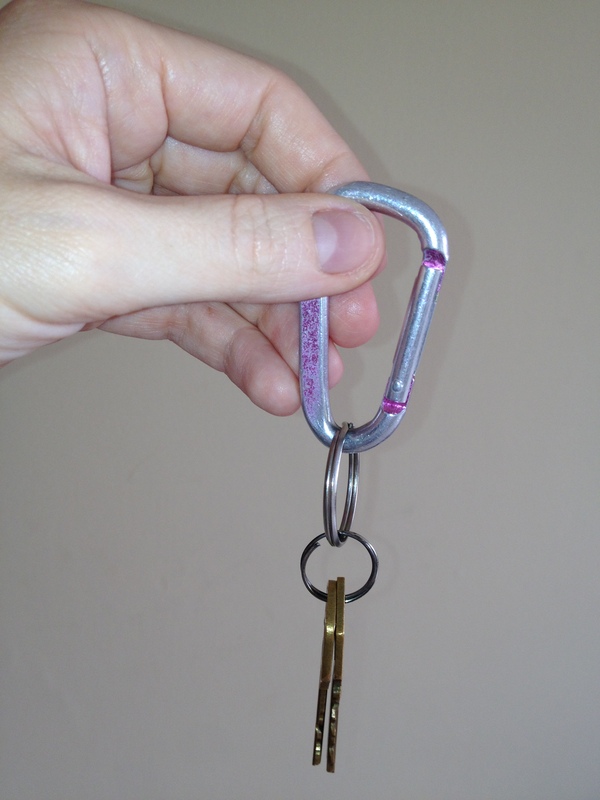 That doesn’t mean you can’t install them, but it means a MAJOR construction effort to make it happen. Gio’s brother had to knock huge holes in concrete walls in order to create a space where the mini-split motor could be housed outside the room and also “breathe.” The result was that for the past week or so, we haven’t been able to breathe! Concrete dust EVERYWHERE! Basically, we ended up camping in our own apartment – we would lay out our bed and the baby’s bed every night and then pack it all back up in the morning in order to try to keep it from getting completely covered in dust. 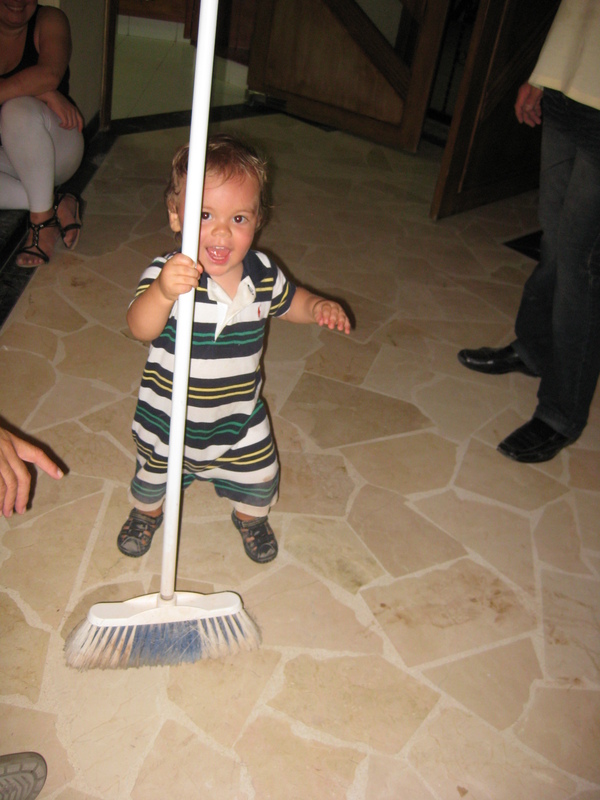 Marcello, ever the trooper, is helping clean up (note the dust on his shoes). Of course, all this unexpected time in installing the AC’s (we still have two more to go – the company had to order them – though most of the major concrete demolition has already occurred) set us back exponentially in terms of doing all the expected move-in stuff – painting, cleaning, making light fixtures work, etc. But, knock on wood, we are through the worst of it now. The baby is now sleeping in his crib (as opposed to the Pack ‘N Play he’s been in for the past six weeks) and we are also in our own room, with a fully assembled bed. Hooray! The office will be ready tomorrow, and I’ll be able to start storing away files and office equipment that is currently taking over the guest room. Little by little, we are getting our life set up comfortably. You’ve got some “before” photos here. Watch out, because the “after” photos are going to be amazing! 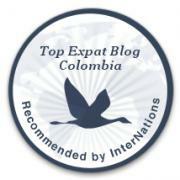 This entry was posted in Making the Leap and tagged adventure, air conditioner, apartment hunting, barranquilla, Colombia, expat, international, Latin America, south america, travel. Bookmark the permalink. Looks pretty nice, Courtenay. Great view from your living room. looks like a beautiful space! Good luck with your renovation. Your place looks much nicer than where I lived there, but I think it’s close by. Are you in Miramar? Why did you move to Barranquilla? Mariposatree, we are in Torcoroma, very near Miramar (I take my baby to preschool everyday basically in Miramar). I’m impressed that you could figure out the location just from those photos. As to why, well, I’ll try to address that in my next post! Lili, to be honest, I’m not exactly sure. I think there are some publications where owners advertise directly, so when you respond, you’re talking to the owner and not an agency. Or through word of mouth…. Probably easier when you know the community better than we did when we moved. Agencies charge the renter. So it’s cush for the owner. 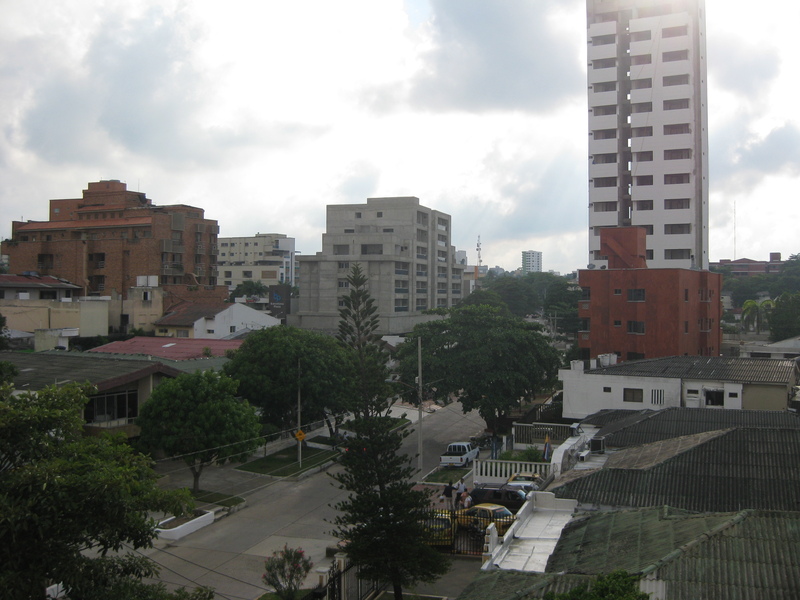 I have been looking all over Barranquilla for days. Every single ad, every single sign in the windows is by agency. And they are MONSTROUS. DO NOT want to do their jobs. I want to yell at them: Why don’t you want my gringo money! May as well pee pee into the wind. Uy que gringos! 5 air conditioners and a water heater! 😉 I sure wouldn’t want your electricity bill … as you’ve probably discovered by now it will be very steep. 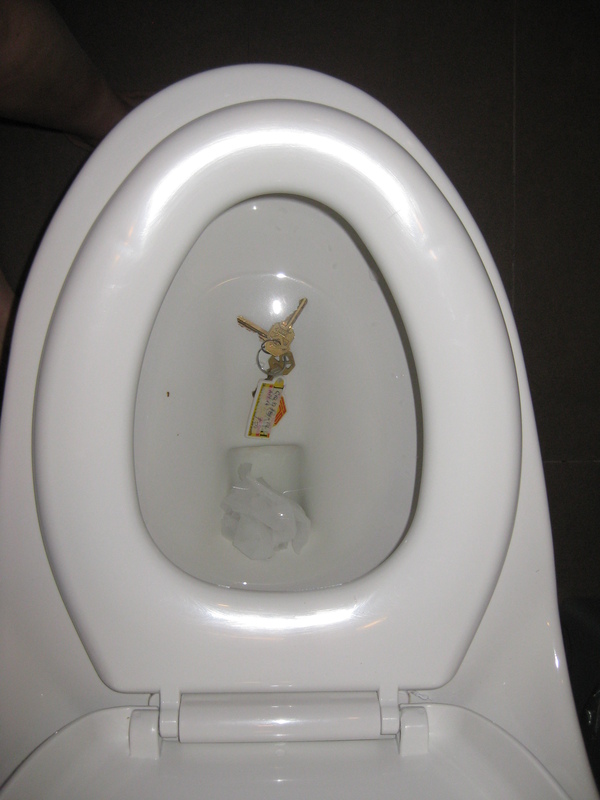 Just discovered your blog a few days ago … enjoying it very much … wish I was in BAQ right now! LOL, your comment made me laugh… yes, I have to admit it was very gringo of us. 🙂 I’m glad you’re enjoying the blog… I’ve enjoyed reading your comments! Keep ’em coming! system for the months ahead, but prolonging the life of the system. to spend more than we bargained for. Take your vacuum cleaner and put an attachment on it that can reach to the sides of the coils and underneath the coils. basic central air conditioning repair guide is to check to make sure that everything is clean and the air is flowing smoothly.